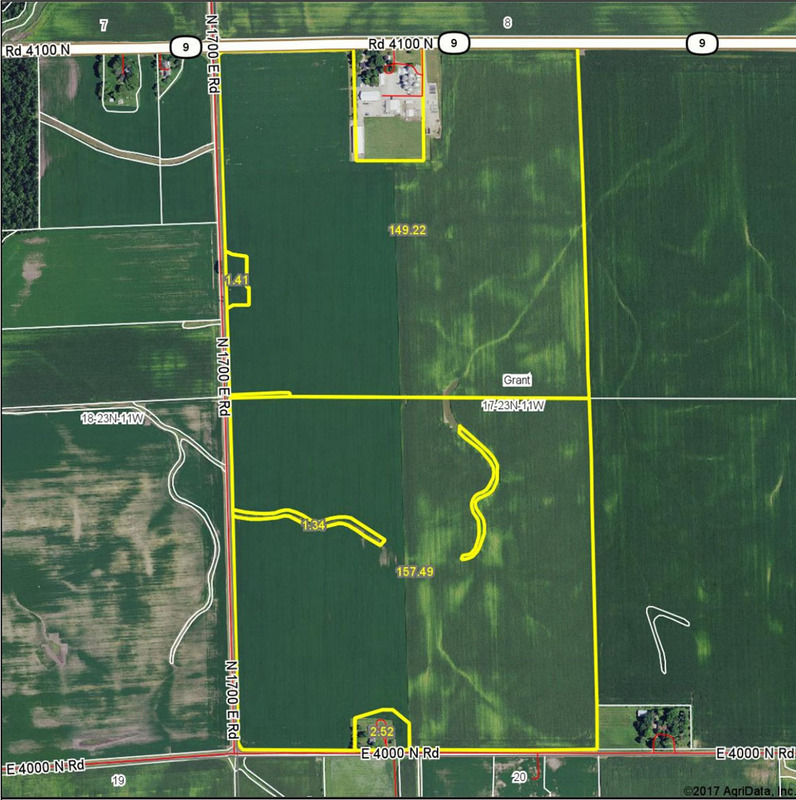 +/- 22.79 total acres in Newell (N) Township, Vermilion County, Illinois. 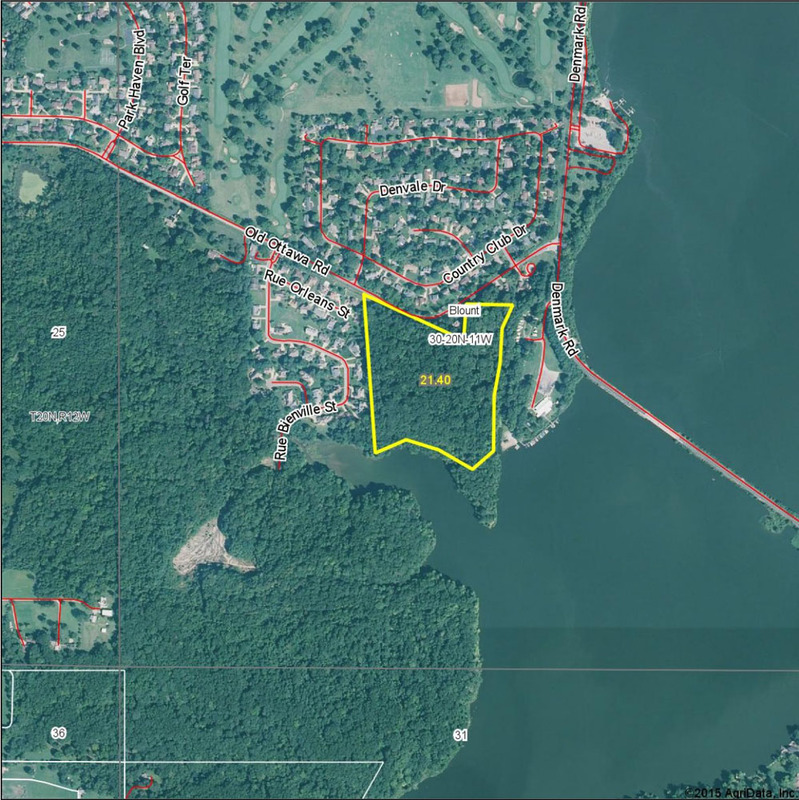 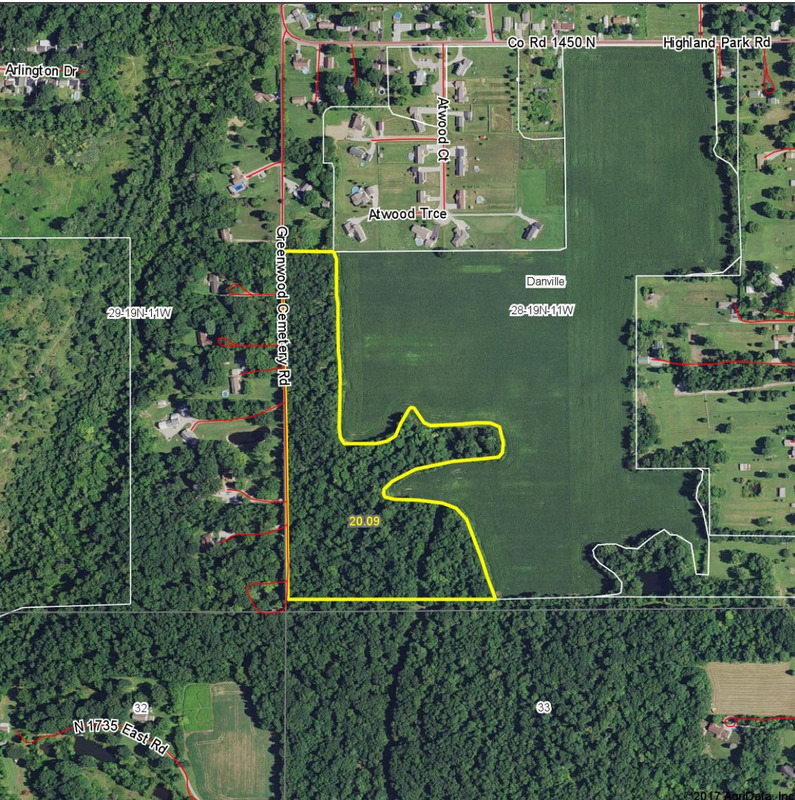 21.4 surveyed acres of stunning wooded property on Lake Vermilion, Danville, Illinois. 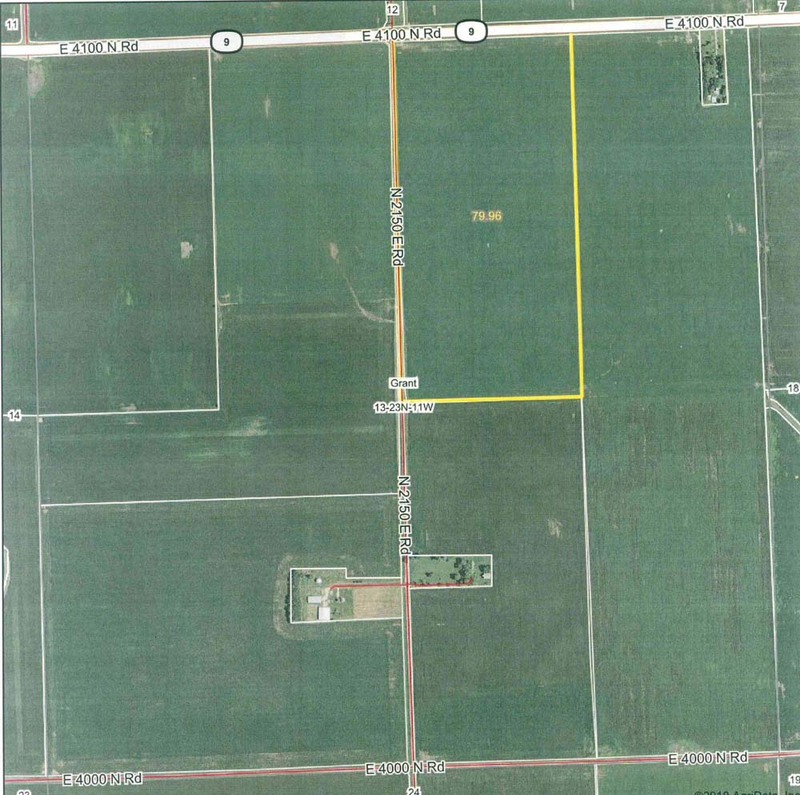 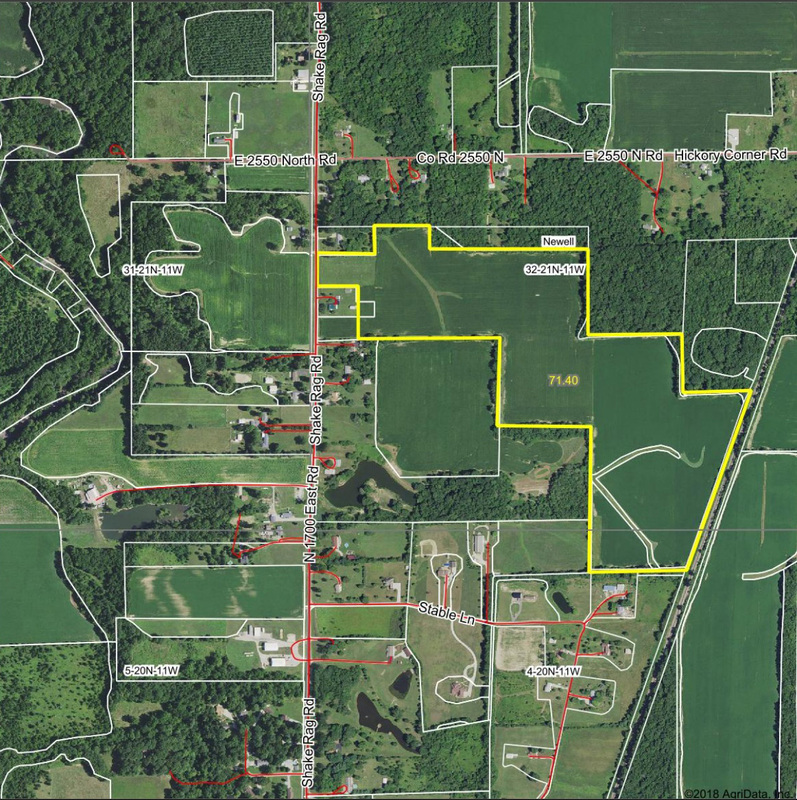 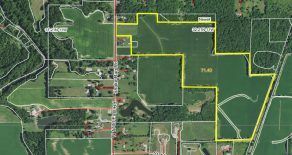 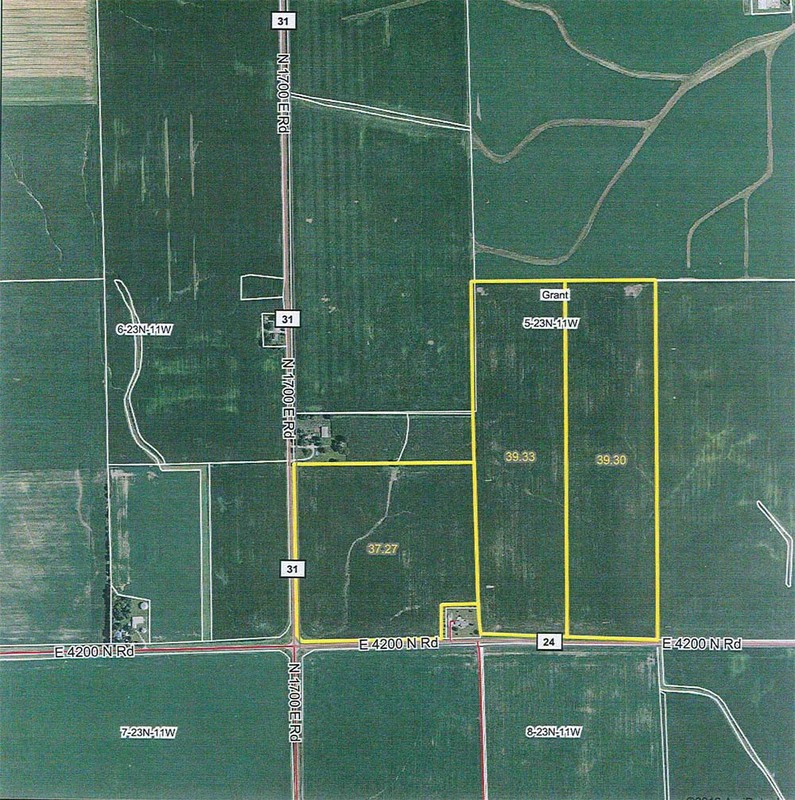 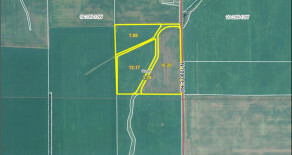 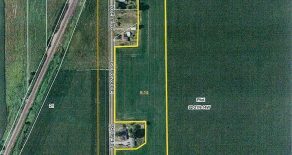 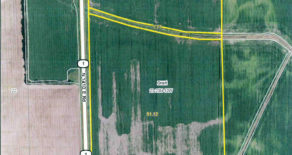 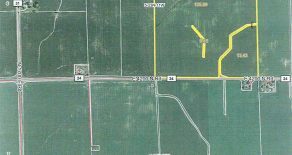 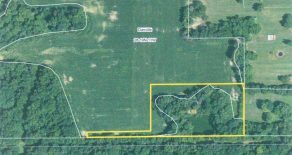 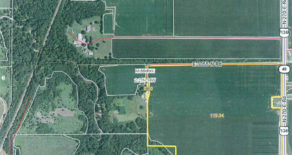 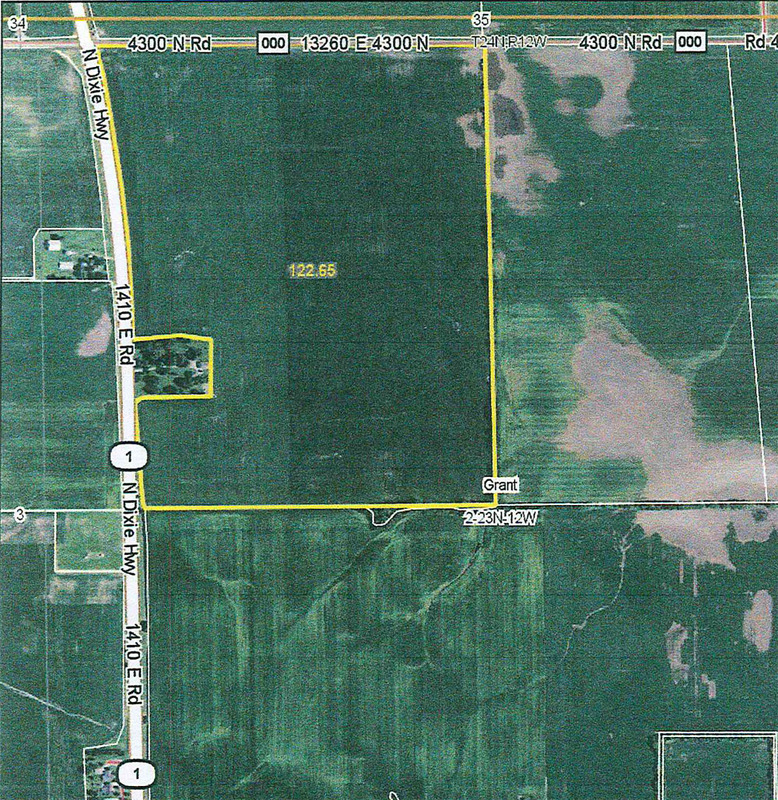 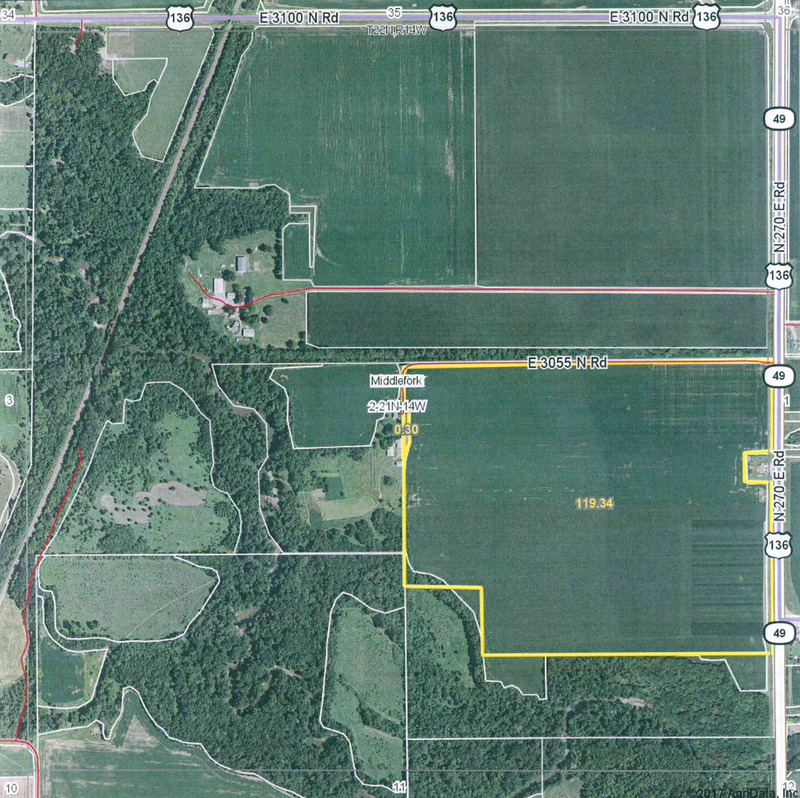 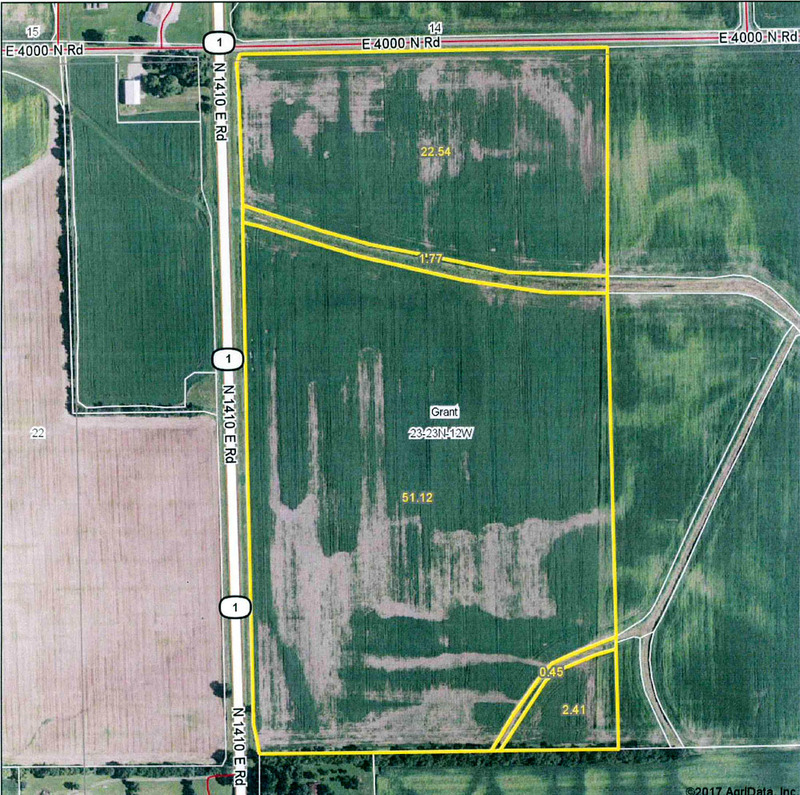 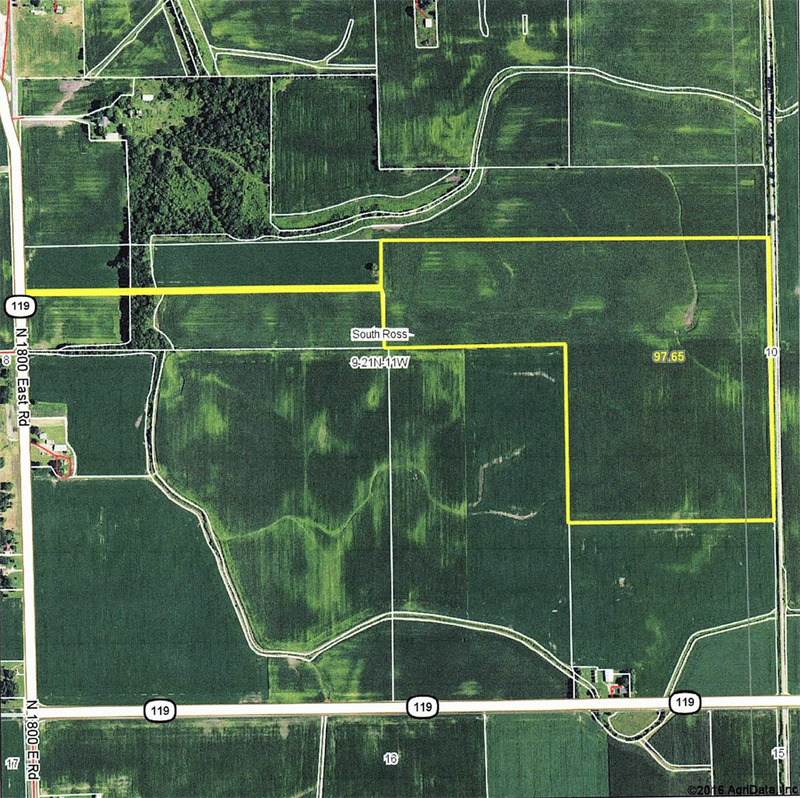 8.14 +/- acres located in Pilot Township on Vermilion/Champaign County, Illinois line. 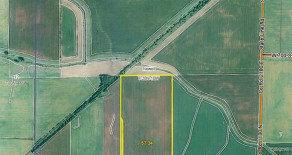 74± total acres. 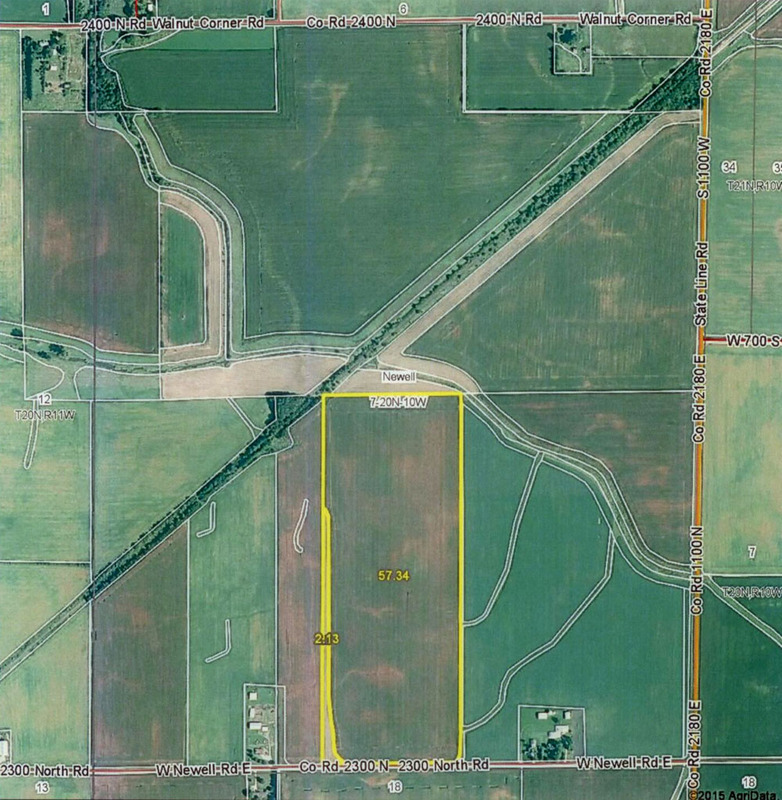 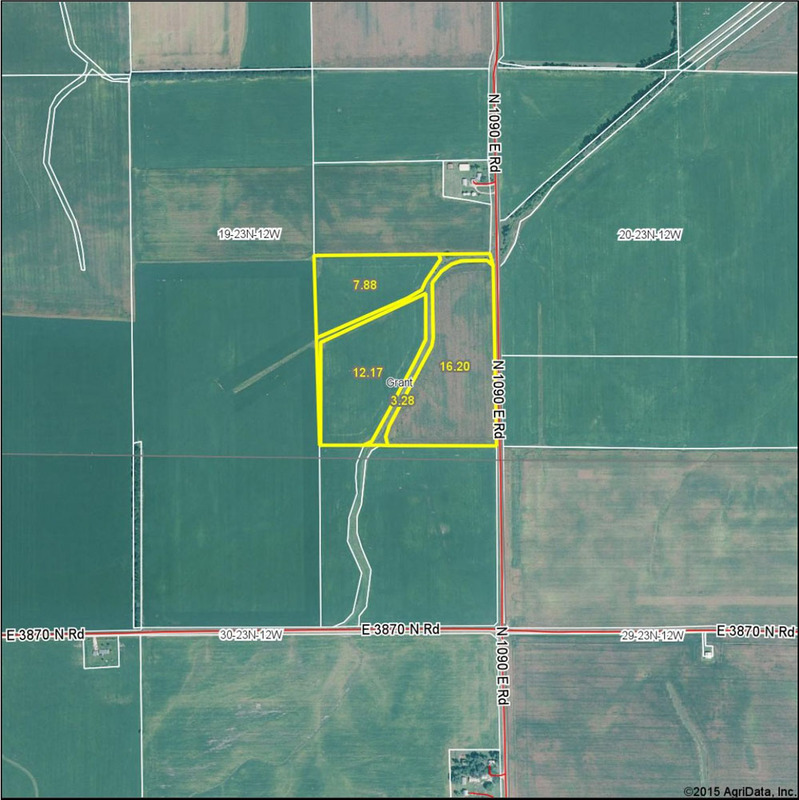 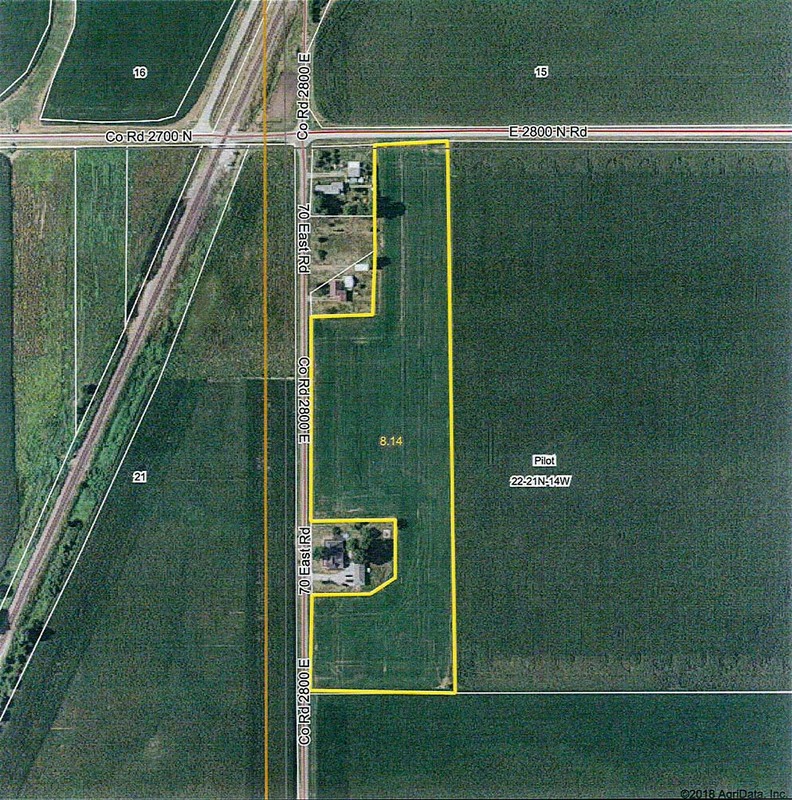 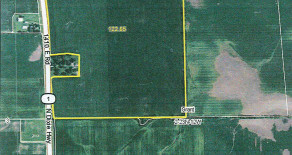 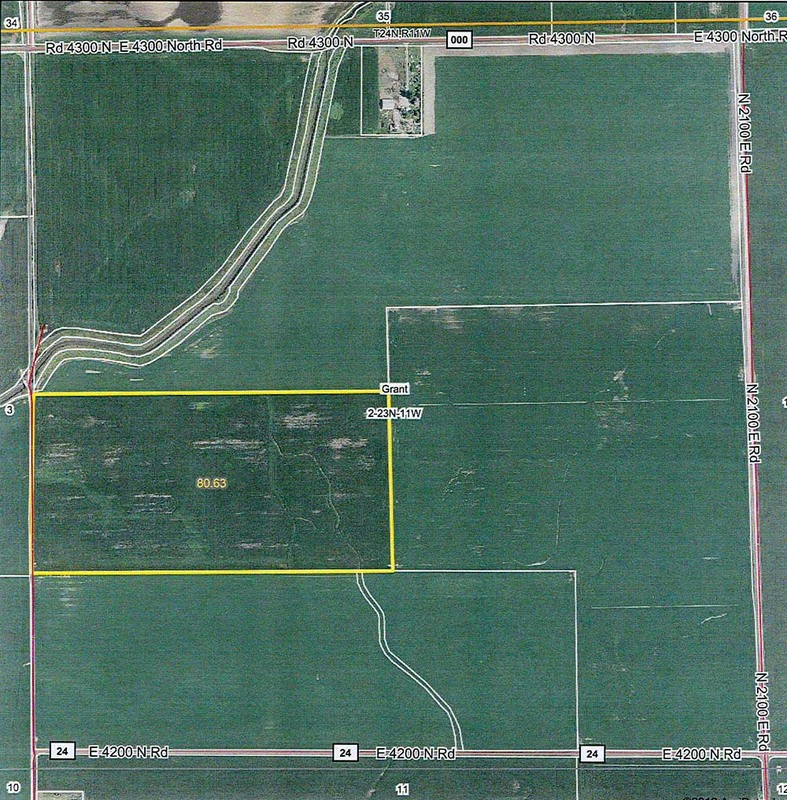 75.77 tillable acres located in Douglas County ½ mile west of the town of Murdock and ½ mile north of Route 36. 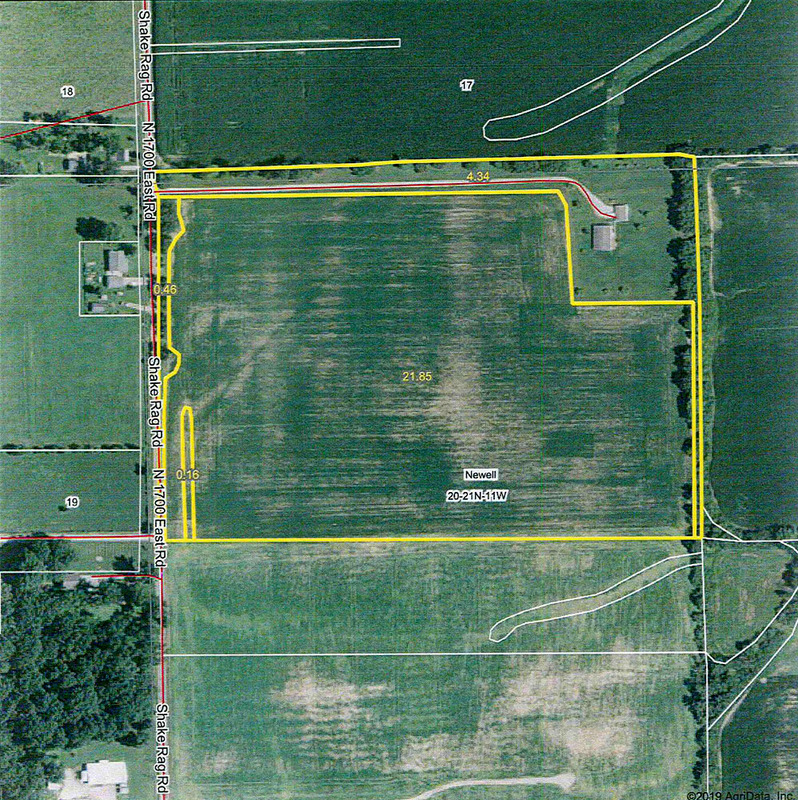 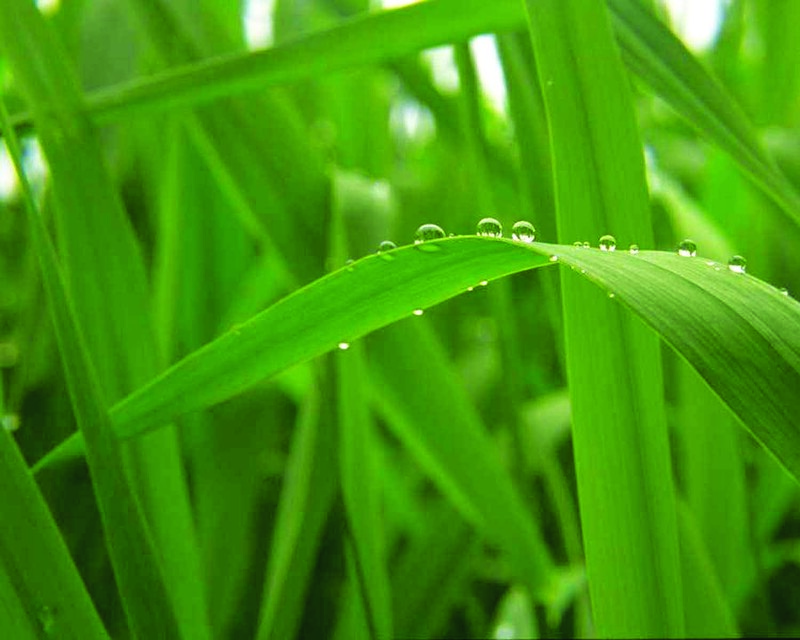 Butler Land Company has the knowledge and expertise to provide the service you expect. 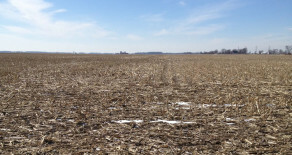 Working with landowners for over 30 years, clients know they can trust Butler Land Company to provide quality service. 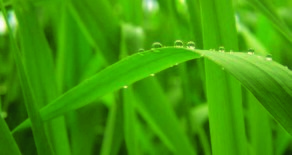 Honesty, ethics, trust and respect are the building blocks of this business. 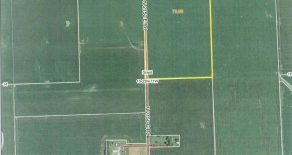 Licensed in Illinois and Indiana. 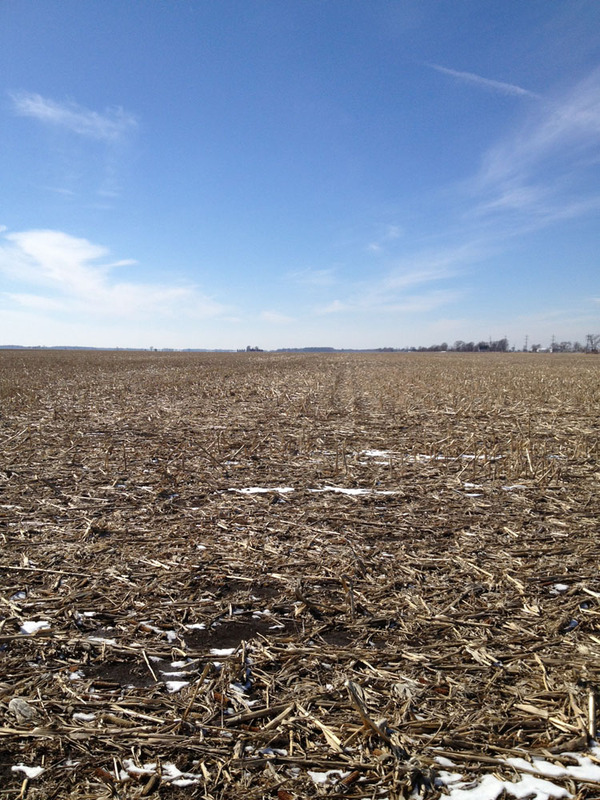 Call us today at 217-260-4742. 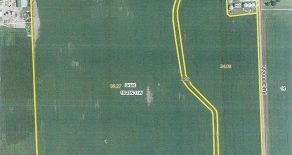 80 +/- acres in Vermilion County, Illinois. 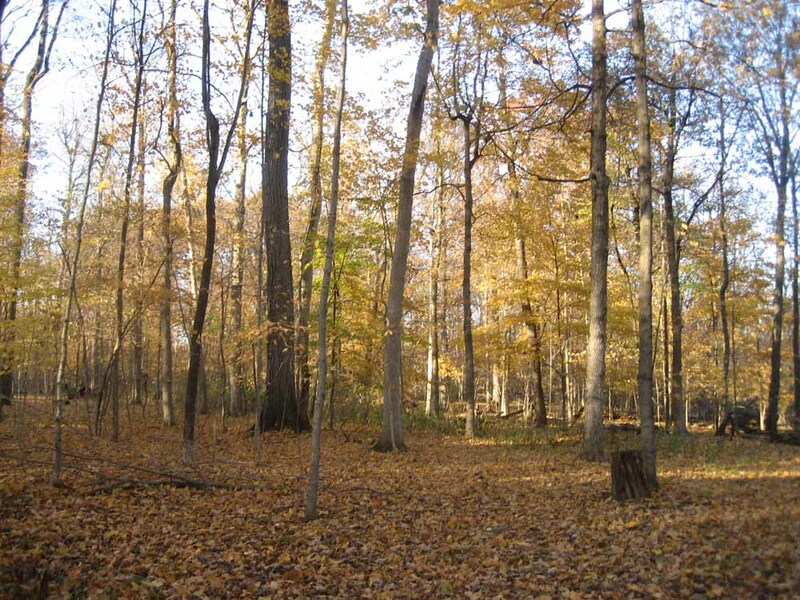 11.452 surveyed acres of wooded ground in Vermillion County, Indiana. 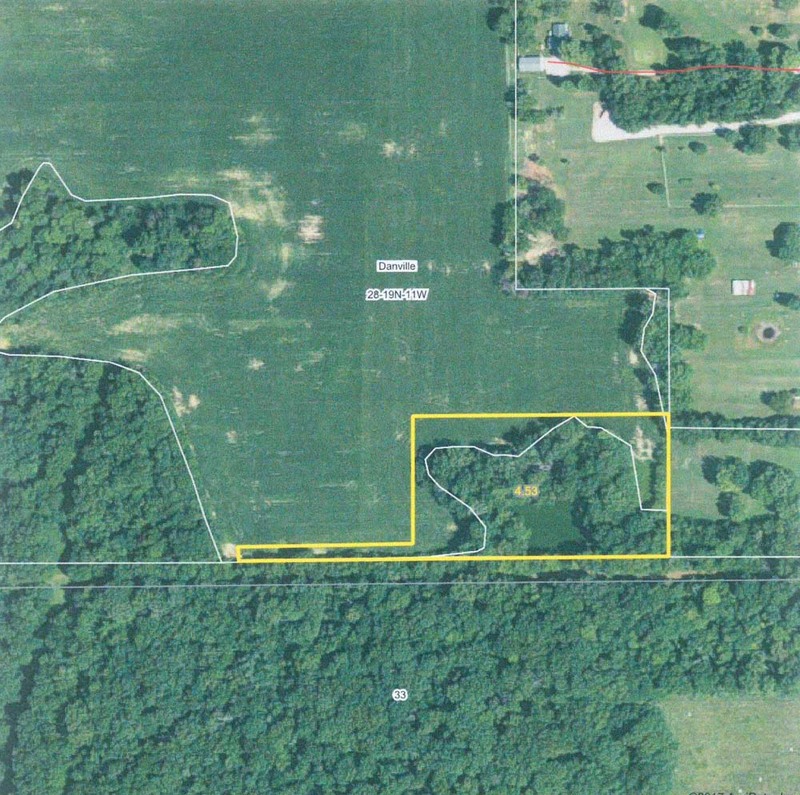 Property includes a pond and pasture. 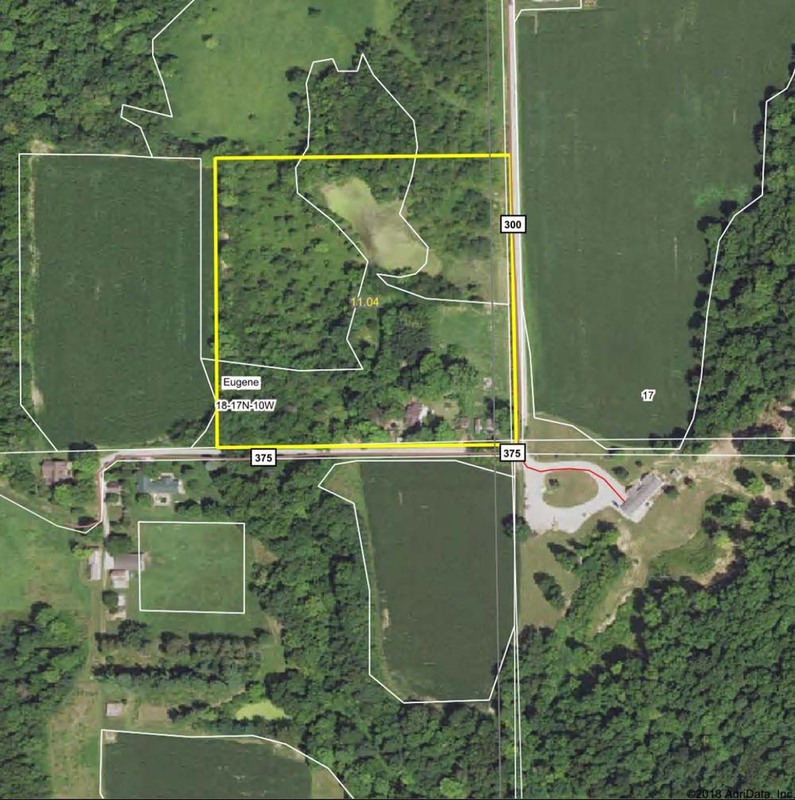 30.236 acres of wooded ground with pond. 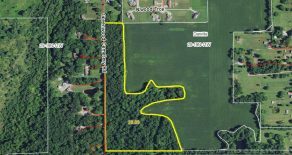 Close to Danville off Greenwood Cemetery Road. 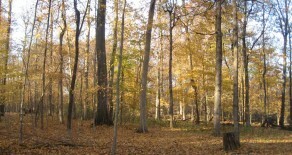 Excellent deer hunting or building sites. 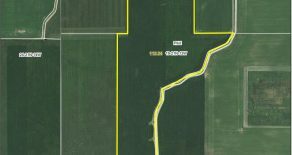 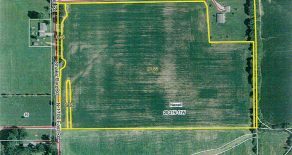 120± tillable acres in Vermilion County, Illinois. 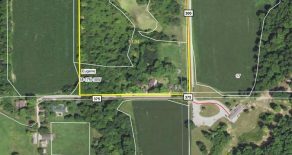 Located at the corner of Illinois Route 49 and US 136 or about 1 mile west of Armstrong. 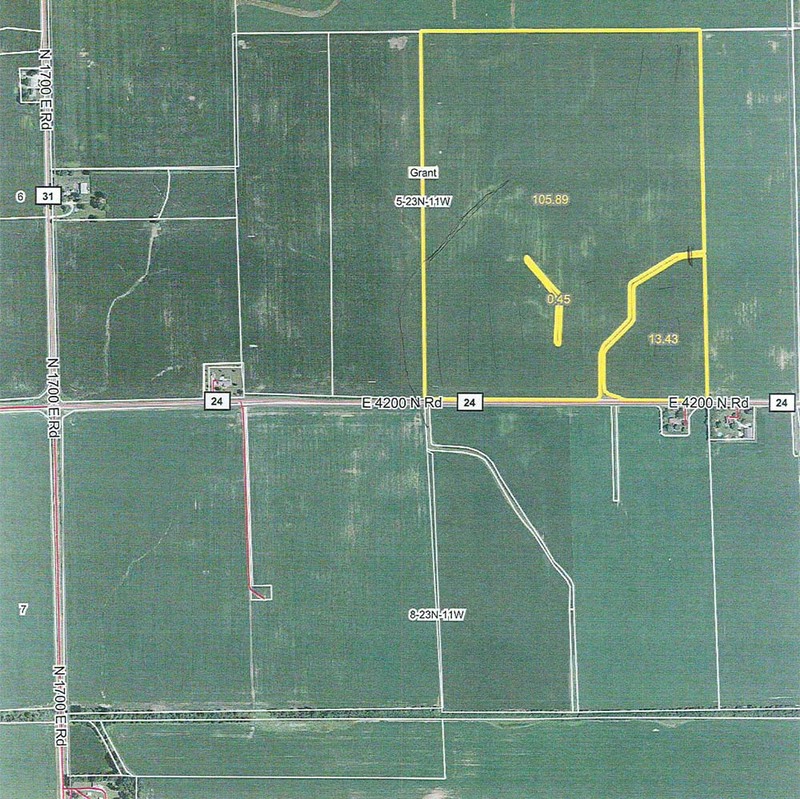 +/- 80 acres in Grant Township., Vermilion County, Illinois. 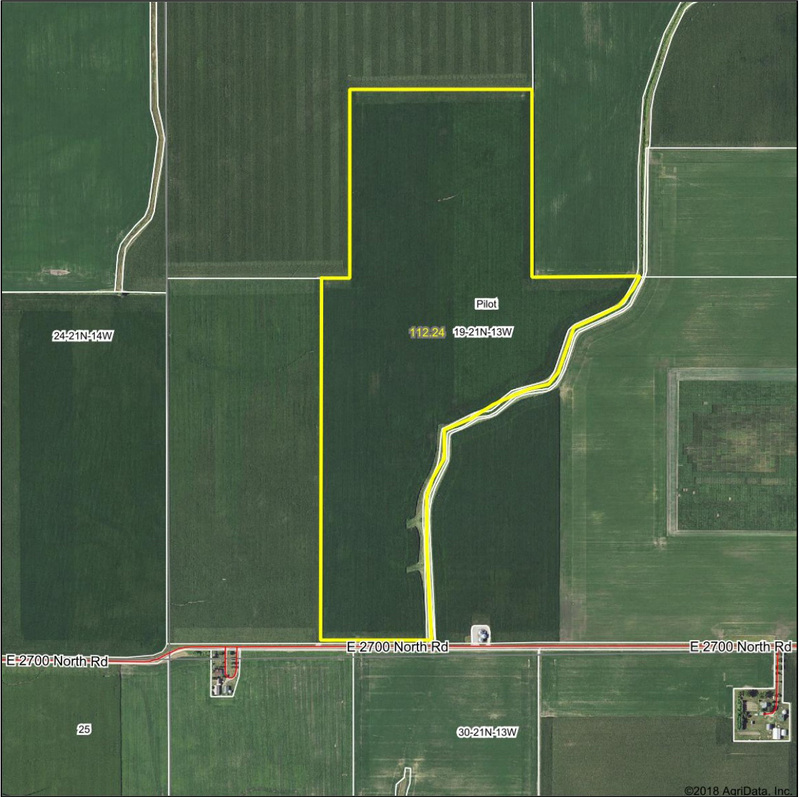 +/- 281 acres located in Vermilion County, Illinois. 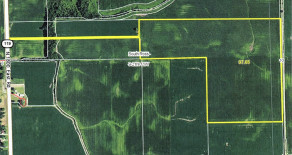 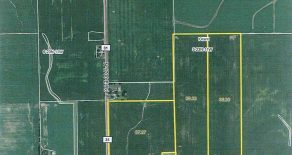 97 +/- tillable acres located in South Ross E Township, Vermilion County, Illinois. 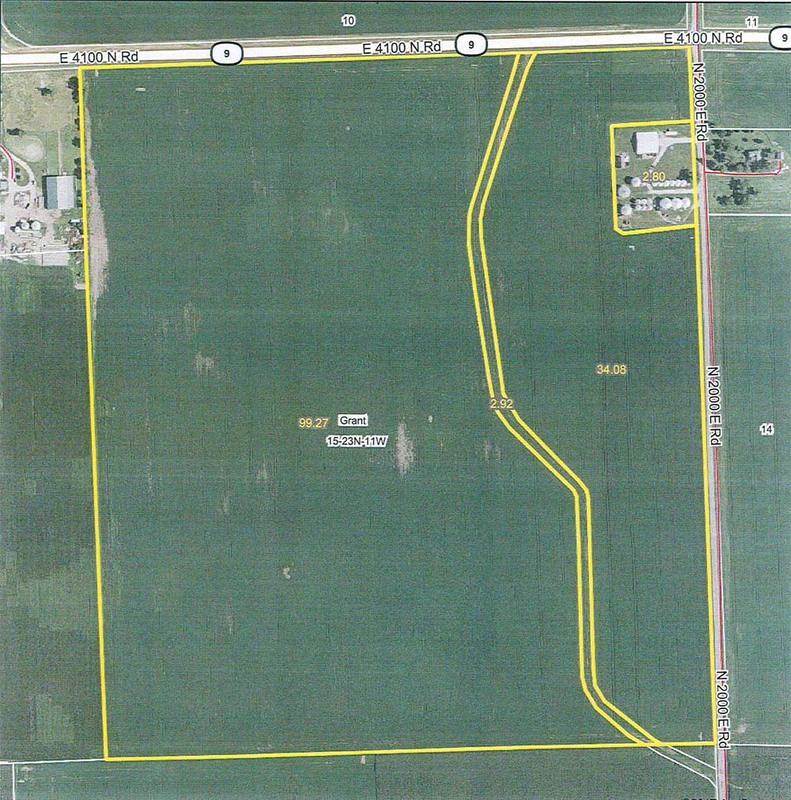 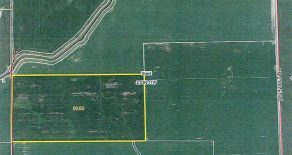 +/- 40 acres / 36.25 acres tillable in Grant Township (southwest of Hoopeston), Vermilion County, Illinois. 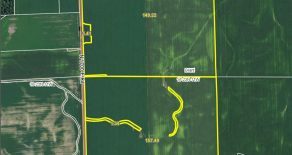 +/- 40 acres in Newell Township, Vermilion County, Illinois.